There are currently 3 Fire Stations in Georgina. 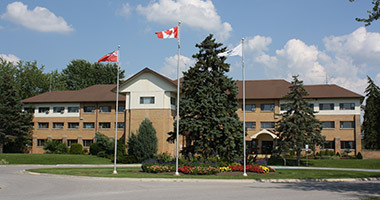 All administration staff as well as the Fire Prevention Division and Training Division operate from this fire station. The full-time firefighters are also at this station complimented to by a dedicated group volunteer fire fighters. This station is staffed with full-time firefighters and is complimented by a committed group of volunteer fire fighters. This station is staffed with a committed group of volunteer fire fighters. Full time staff from the Sutton station responds with the Pefferlaw volunteers to all calls.